Built to go faster, EnviLiv delivers an Advanced-grade composite frame where stiffness is the number one priority. With highly aerodynamic tubing and aggressive positioning, maximum power transfer on this machine propels you faster than ever before. 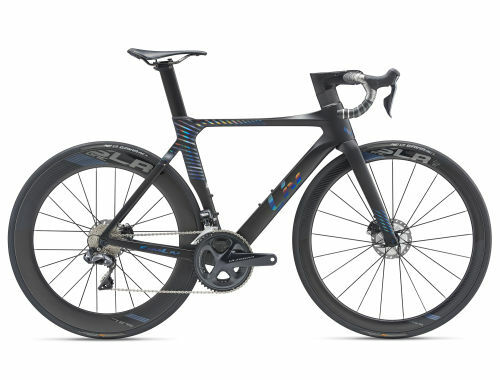 Extraordinary fork lateral stiffness and the unrivaled stopping power of aerodynamic disc brakes stack up for precise cornering control and stability. Liv’s 3F-designed frame aims to give women their optimal weapon with an unbeatable forward force. 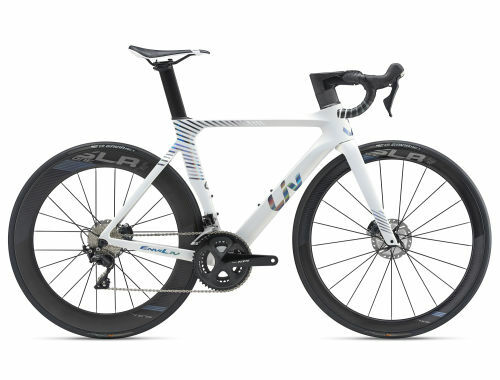 An integrated aero handlebar and stem, tubeless wheel system with 28C tire clearance, and aero tubing features will punch through rolling hills, literally slice through the wind, and sprint ahead of the pack.